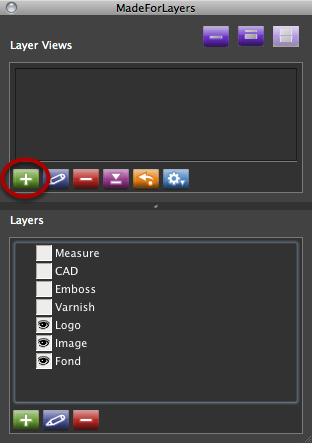 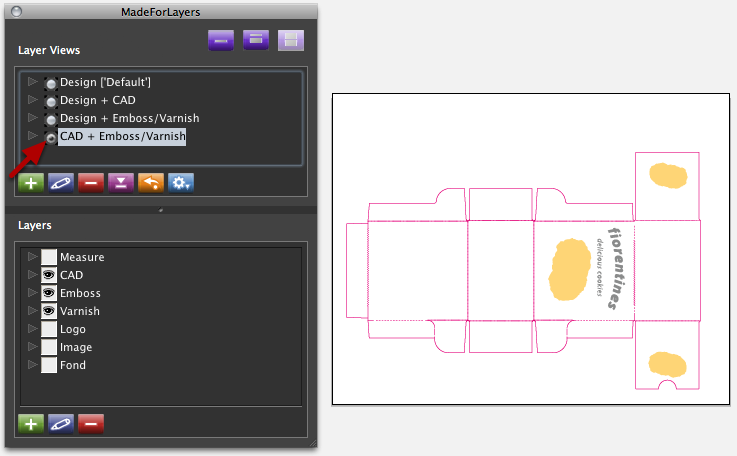 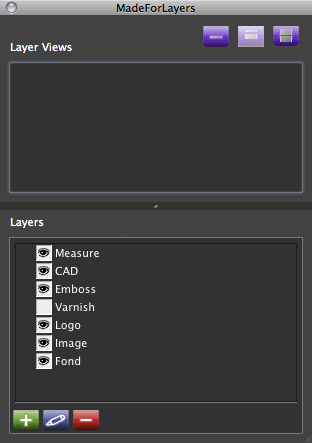 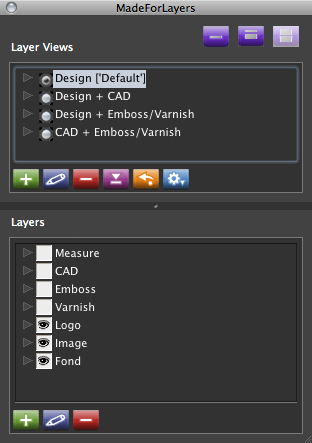 With MadeForLayers for InDesign & Illustrator you can organize layers in so-called Layer Views. That gives you the chance for easy and reliable switching between different layout views, e.g. 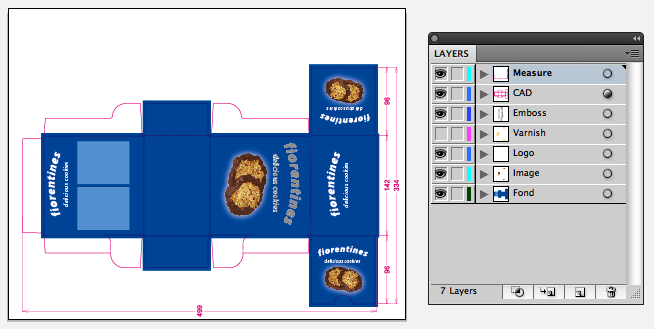 with In packaging designs.